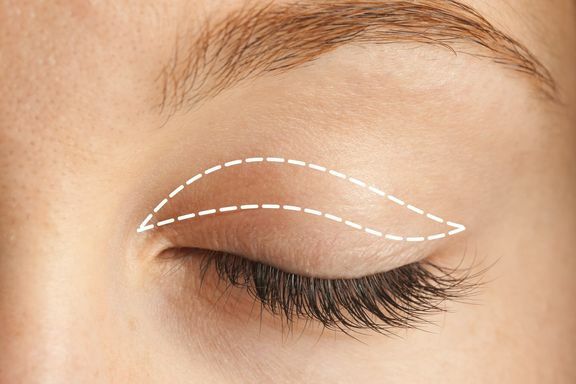 There are a number of factors that affect eyelid surgery cost, which Dr. Roger Oldham can explain during your consultation at our Bethesda, MD, office. No two procedures cost the same - they vary based on the extent of your procedure and other factors. Becoming informed about these things can help you experience the greatest possible returns on your investment in cosmetic surgery. Surgeon’s Fee: The surgeon’s fee will reflect his skill, education, and experience. In general, a doctor with significant experience and a track record of success will charge a higher fee, but the likelihood of a successful surgery is greater. Anesthesia Expenses: A board-certified anesthesiologist will be needed to administer your anesthesia. A certified anesthesiologist typically costs more than a nurse anesthetist but their advanced credentials can give you peace of mind. Hospital or Surgical Facility Fees: These fees can vary greatly, depending partially on the geographical location of the facility. 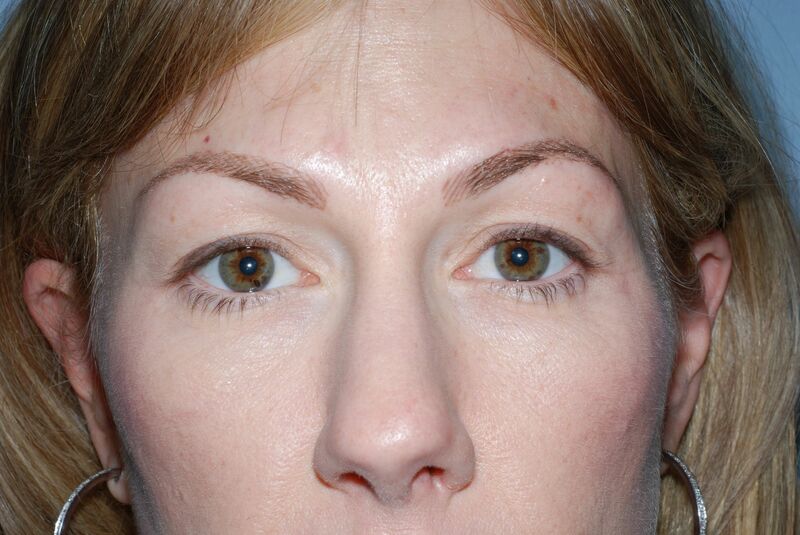 Eyelid surgery can be performed in the Johns Hopkins / Suburban Out-Patient Surgery Center JCAHO-certified ambulatory surgery center which provides our patients with a cost savings over surgery performed in other third-party facilities. Medical Tests: In some cases, medical testing may be required to determine your candidacy for surgery. Prescriptions: You will likely be prescribed pain medication to take during your recovery period. 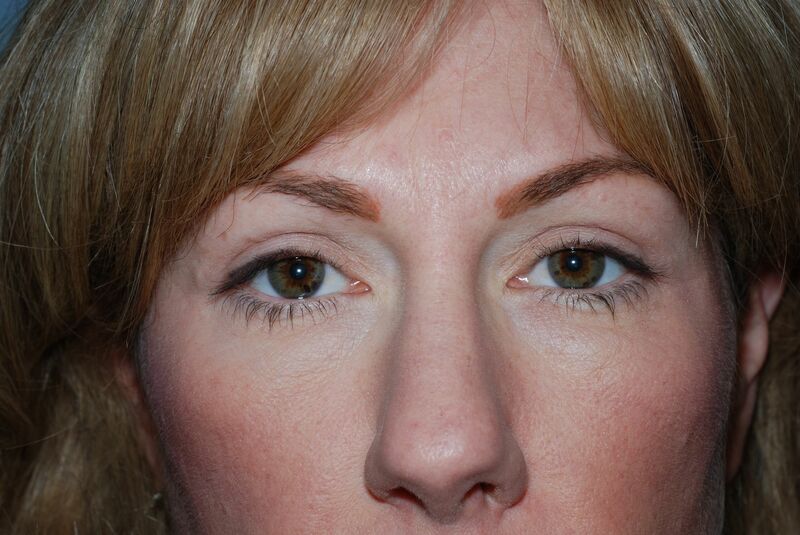 Combining Procedures: Some patients may combine an eyelid surgery with another procedure, such as a facelift. While this will result in a higher cost than undergoing eyelid surgery alone, it does give patients the opportunity to consolidate fees for anesthesia, prescriptions, and other expenses. Extent of Surgery: Some patients will require more extensive surgery than others, which can lengthen your surgery time and possibly result in additional follow-up appointments. We believe in making the enhancements you desire affordable so that you do not have to compromise your goals or the quality of your care. During your consultation, we can explain the options we offer to help you place the cost of eyelid surgery within your budget. It is important to remember that bargain hunting for plastic surgery may result in lower-quality work that may include a higher risk of complications. Choosing an experienced surgeon like Dr. Oldham is important, Contact our office today to schedule a consultation with Dr. Oldham to discuss your goals and begin budgeting for the rejuvenation you want and deserve.